Welcome to the HCOE Financial Aid Hub! 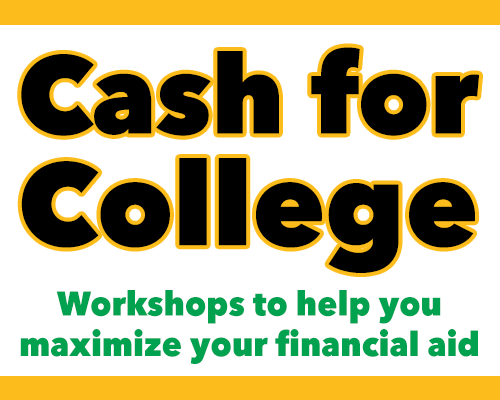 The Hub is where North Coast California students, parents, and educators will find financial aid resources and high schools can view and track their FAFSA, CADAA, and Chafee Grant numbers. 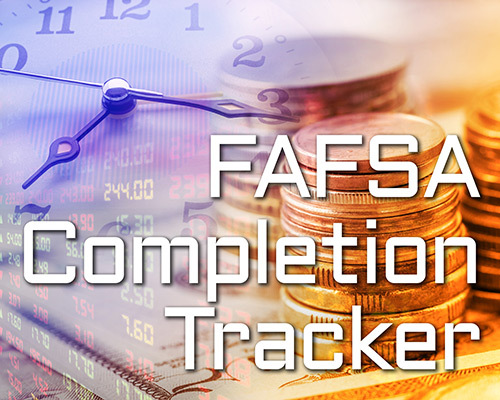 This online tool helps measure the number of completed applications to encourage friendly competition between our North Coast high schools and to motivate increased application count by supporting North Coast students with FAFSA, CADAA, and Chafee Grant submission. The North Coast Cal-SOAP Consortium sponsors a series of FREE workshops where financial aid experts will be available to assist students with completing the Free Application for Federal Student Aid (FAFSA), CA Dream Act for Eligible AB 540 students, and Chafee Grant for foster youth applications. All workshops are open to ALL students, not just the students at the hosting school. 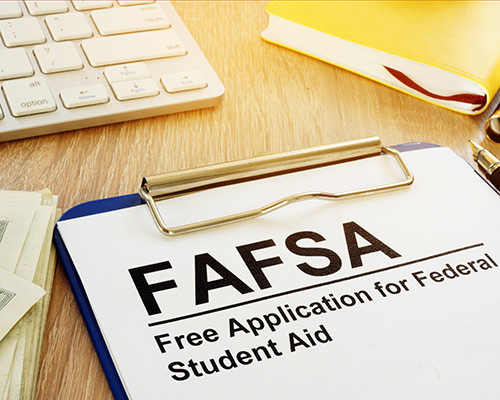 This page contains links to the FAFSA, California Dream Act and other applications, as well as answers to some frequently asked questions about the application process. This page contains information and resources regarding local and national scholarships and grants. 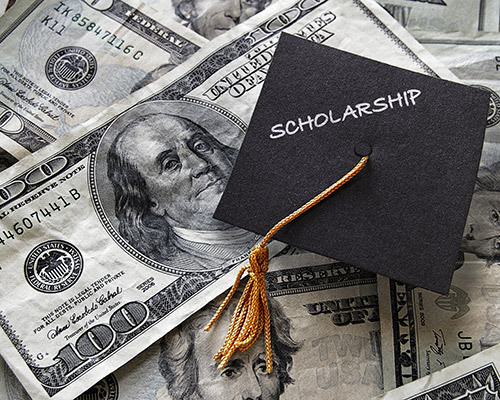 Scholarships and grants are different than loans – they don’t have to be paid back!